Circumstances change all the time, new job, new expenses, new obligations and/or several other factors that can affect a support obligation. This happens to both parents throughout the upbringing of a child. In addition to those changes that occur to the parents, the child care cost also often fluctuate as well. When you find that the circumstances surrounding your situation has changed, you may be eligible for a modification in your child support. If you believe that the changes in your child support obligation is even close to 25% off, you should contact us immediately. If after submitting a Rule to increase/decrease child support the court will request new financial information be presented by both parties. If the court finds that the modification does not meet the threshold required they will simply dismiss the Rule. However, it is important to know, in Louisiana a Rule for modification of child support is retroactive to the date of filling. This means the day that you file for a Rule for modification you will start running a new clock that the judgment on the issue will date back to. This is important because no matter how long it takes for the court to obtain all the proper information from both parties, the decision will date back to date of filling. Absolutely, if you have come to any agreement that is outside of the original court order you risk running into some serious problems in the future including contempt of court, fines, and even imprisonment. In Louisiana once a judgment is recorded on a child support obligation, that obligation is in effect until otherwise stated by the court. Any consent to change the court ordered judgment needs to be submitted to the court and changed officially through the court record. If you ever found yourself in court trying to argue the existence of such an agreement, the court will nearly always side with the party illustrating what the last recorded judgment states. When two parties agree on a child support modification, you may not need to meet the twenty-five percent threshold required for a Rule for modification. A much less simple process may be available by which you would just file a consent modification with the court, so that agreement is on record. Parties of a Petition for Divorce can find themselves facing several complicated issues with numerous intricate layers. Having an experienced family law attorney there, by your side the entire process, can not only ease your worries but also the financial burden. The calculations for a child support obligation can have lasting effects for years to come. 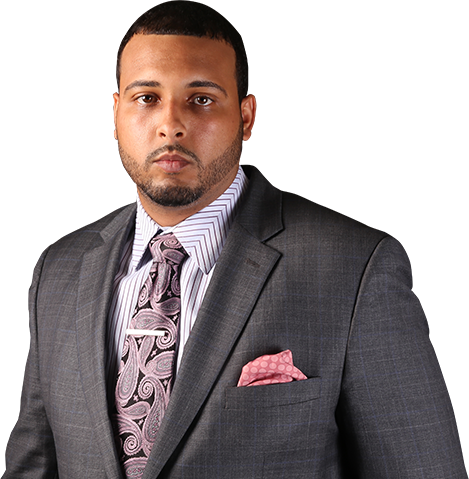 Don’t gamble with your money or finances, hire James L. Oliver III and be assured any every available argument is being utilized to produce the best possible outcome. Contact us today at (504) 258-7884, we will file your Rule for a modification and make sure the obligation is calculated fairly and accurately.